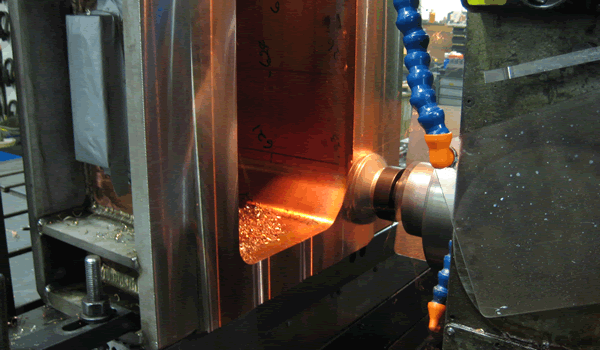 Morlin offers secondary machining operations to support our gundrilling customers. Utilizing our horizontal milling machine, Morlin is capable of completed end work on our customers parts . Morlin offers the ability to do tapping, counter-bores, slots, side milling and other similar operations The addition of our rotary table, gives Morlin the capability (3+2 axis) to perform angle and compound angle drilling and milling.